Join the excitement of being an owner at Lockwood Racing. Barry attends all major sales and his record of astute purchases, both through the sales ring and privately, speaks for itself. Barry is always happy to discuss ownership opportunities and welcomes you to become part of the Lockwood Racing Team. 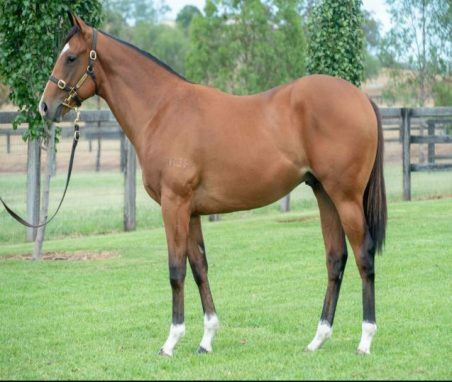 At the recent Inglis Classic sale, Barry purchased Lot 170 a lovely yearling colt by new sire Scissor Kick. 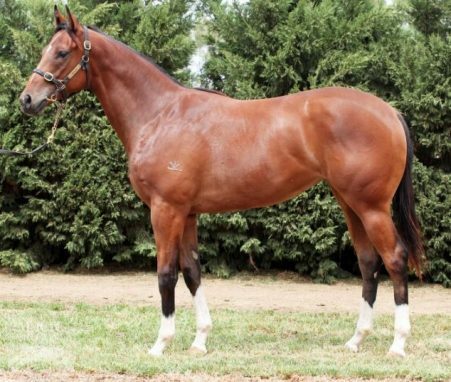 All information on the colt is available on the Inglis website and after inspecting the colt on several occasions Barry was very keen to get him under his care. If you are interested please get in touch with either ; Barry 0418486405, Gary 0419282442.